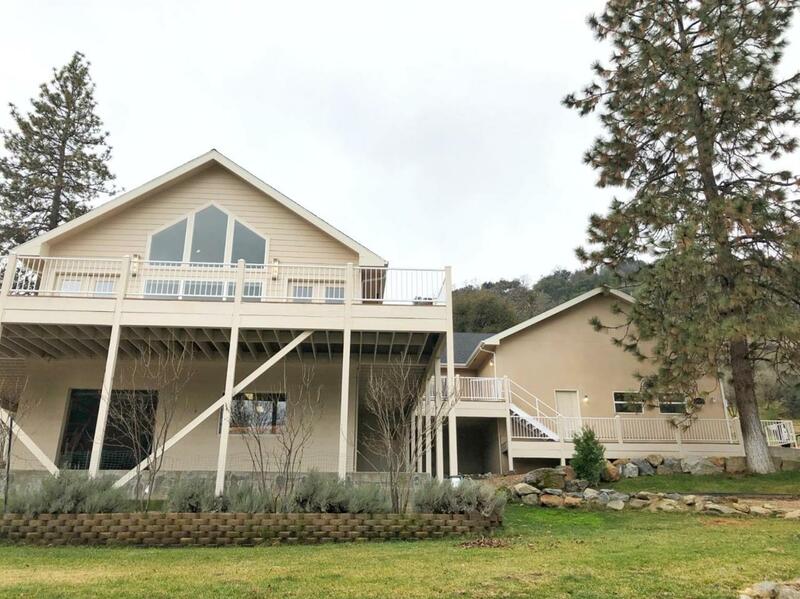 Luxuriously spacious and beautifully appointed, this magnificent custom home offers four bedrooms and sweeping views of the Sierras throughout. 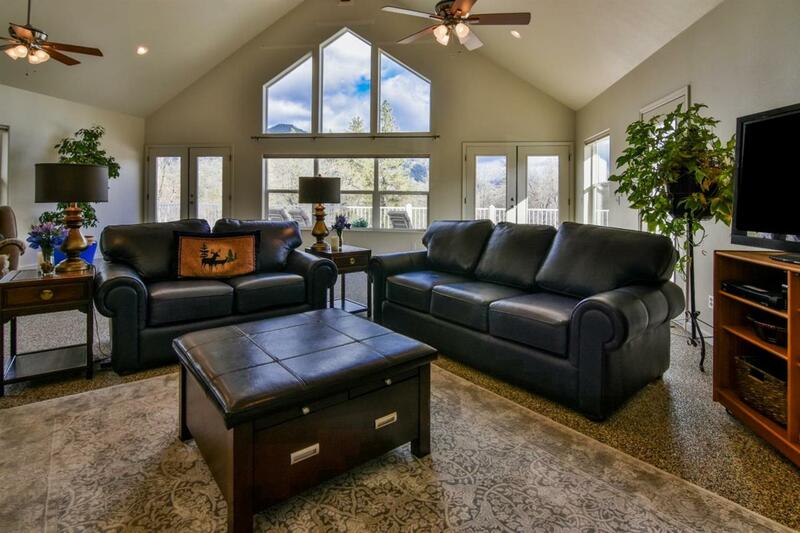 Constructed in 2007 and meticulously cared for, this turn key property presents as brand new. Inside, lofty ceilings, fine fixtures, large windows and generous natural light combine to create inviting spaces for relaxing or entertaining. Enjoy a true gourmet chef's kitchen complete with miles of granite countertops, premium stainless-steel appliances, walk-in pantry, huge center island, breakfast bar and delightful adjoining dining area. 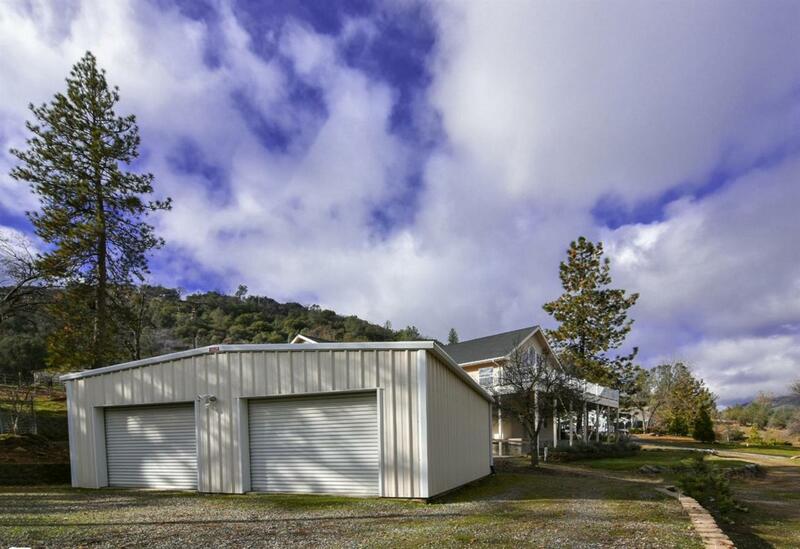 Also enjoy, Pebble Tec flooring throughout, a three-car garage, boat garage, whole house generator for back up energy, 5,600 gal. water holding tank and SO much more! This home is also wheelchair accessible and septic tank and well water certified. 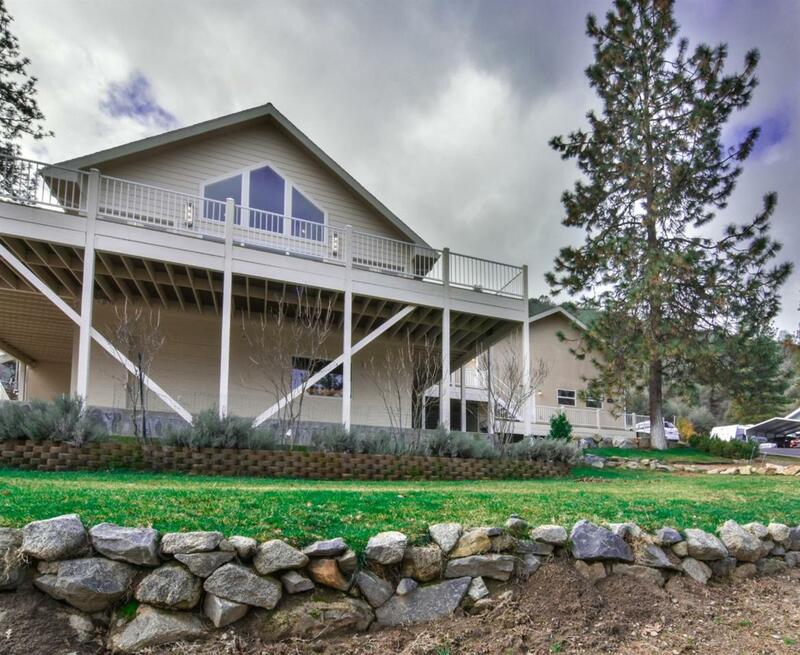 Enjoy an ideal location just minutes from Fresno, Bass Lake Resort, North Fork, Chukchansi Casino and Yosemite. Don't miss this opportunity! Listing provided courtesy of Aaron Ensminger of Quality First Real Estate Group Corporation.